Driven by passion, Alyssa’s undeniable love for performing has led her towards a very exciting dance career. Alyssa started dancing at the age of 4 in her hometown Langley BC. She first joined gymnastics and ballet, and eventually tested out all styles of dance. Some of Alyssa’s favourite dance credits include Disney’s Freaky Friday: choreographed by John Carrafa and Louise Hradsky, The CW’s No Tomorrow: Choreographed by Moe Brody, The CW’s iZombie: Choreographed by Heather Laura Gray and Disney’s Descendants 2: choreographed by the world renowned Kenny Ortega and Tony Testa. Performing to a live audience is something Alyssa is no stranger to. Some of these performances include playing Joan Baez in The Lovers Cabaret “Lovers of Dylan”, principle dancer in Sweett Moves “Bated Breath”, and dancing for 50,000 people at the CFL Halftime show for Victoria Duffield. Alyssa graduated from Langley Fine Arts School where she studied and trained in styles such as jazz, modern, contemporary, ballet, hip hop, tap, and musical theatre. 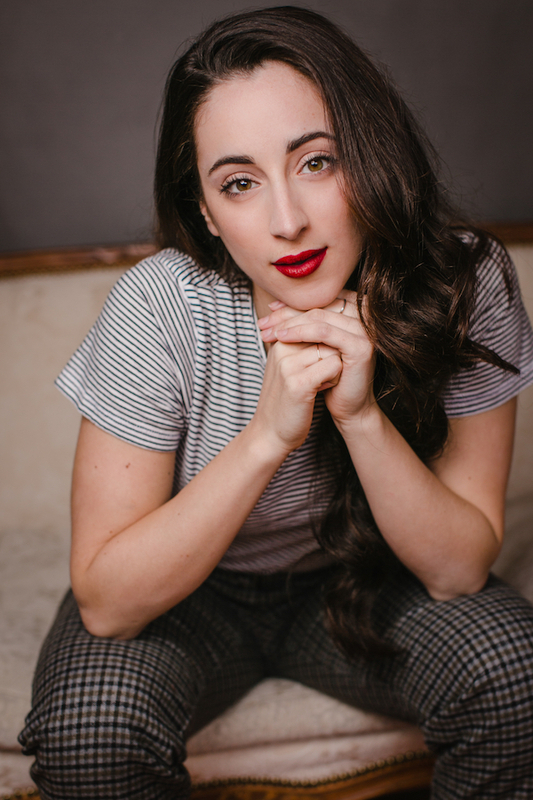 After graduating, Alyssa joined the reputable Source Dance Company and spent two years training under the direction of Joanne Pesusich, working with many of Vancouver’s top choreographers and instructors. Being an instructor herself, Alyssa holds sharing her knowledge and love for dance very close to her heart. “It is the supreme art of the teacher to awaken joy in creative expression and knowledge.” One of Alyssa’s favourite quotes by Albert Einstein.